For its quarter of a century milestone, the legendary super-club throws the ultimate birthday bash. Get ready to party. Privilege will celebrate its monumental 25th anniversary fittingly on Saturday 25 August. True to its status as the biggest club in the world not to mention its decorated history, it does so by throwing a massive celebratory bash. A quarter of a century is a landmark worth shouting about, regardless of the context. But in nightclub years, it is an especially proud achievement. 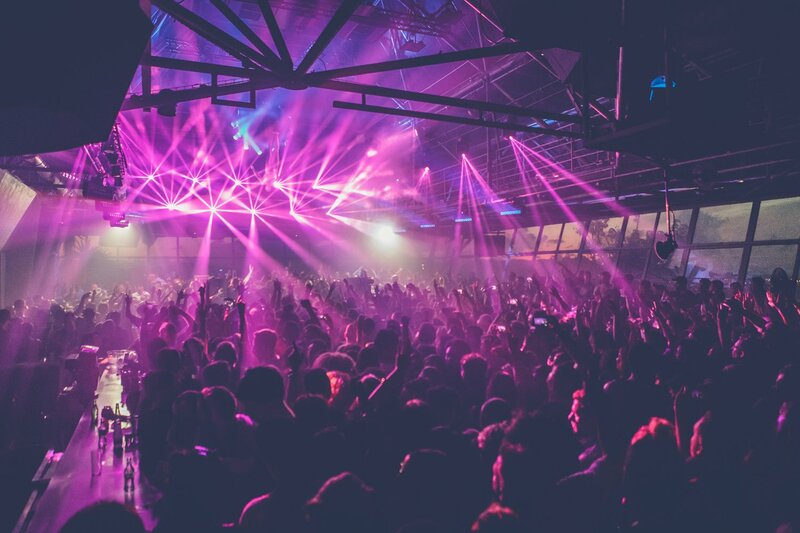 Having earned its place in the heart of Ibiza folklore, the iconic super-club will be celebrating in grand style. Taking care of beats that night, DJ Oliver, Kique Supermix and Nurai will be steering proceedings through music from the 80s and 90s, all the way to present. They are joined by Spanish vocalist Nalaya, who will perform live. As ever where Privilege is concerned, expect impressive production to top it all off. This event is set to be a big one. You'll want to be there, mark our words. Be prepared to have your mind blown. From the colossal staircase at the entrance to the web-like dome to the layered outdoor area and many dance floor spaces, Privilege is one of the few clubs in the world where you can lose yourself in a warren of rooms. This is your chance to be a part of something very special. Join Privilege next Saturday to share this historic moment, as another chapter begins.